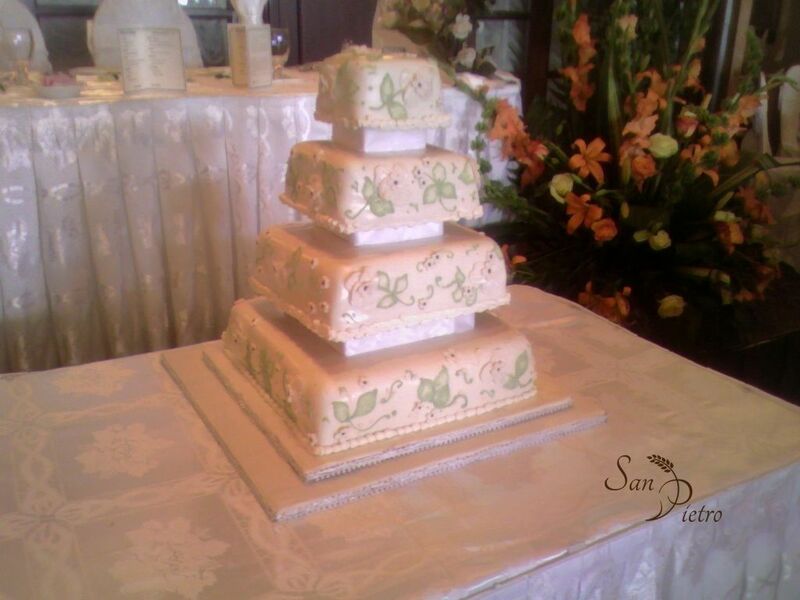 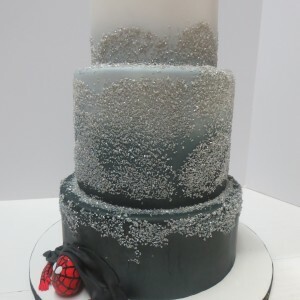 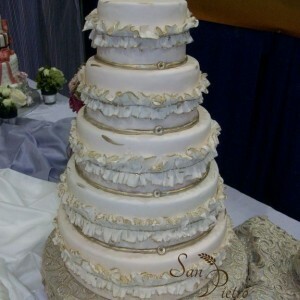 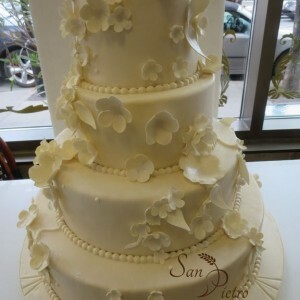 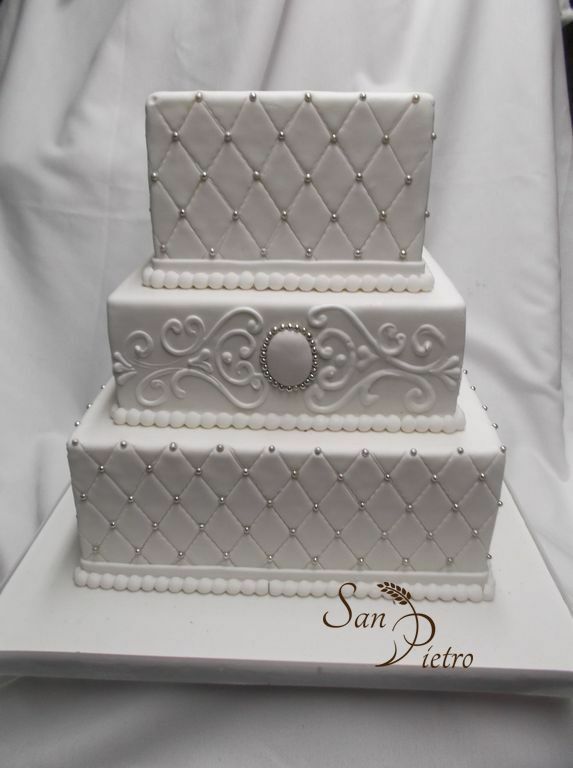 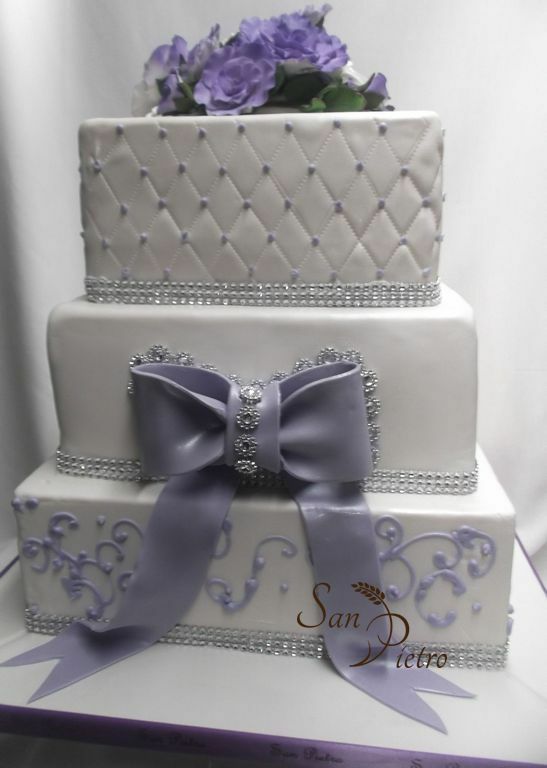 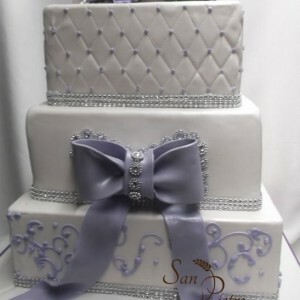 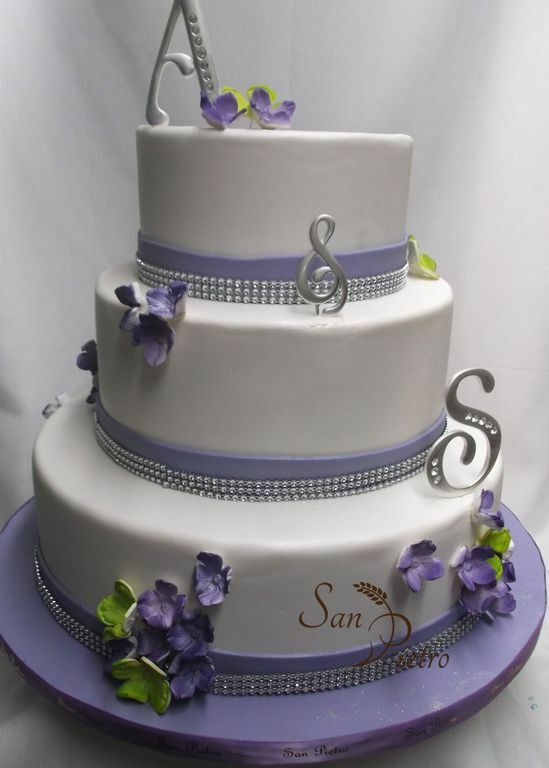 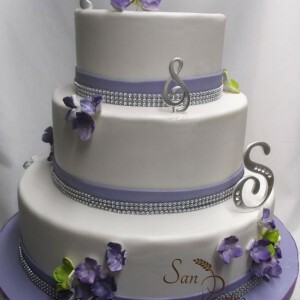 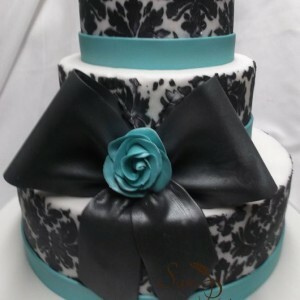 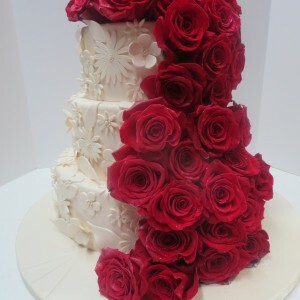 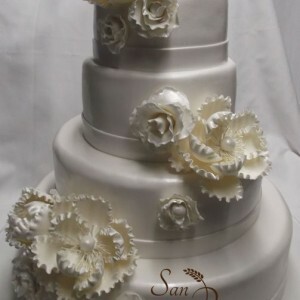 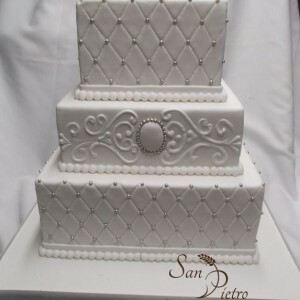 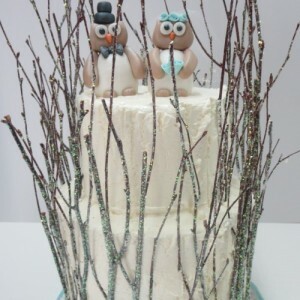 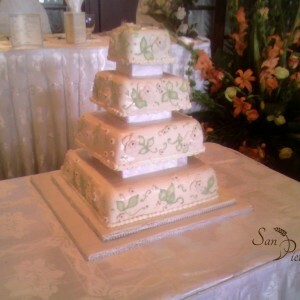 The wedding cake celebrates a happy and beautiful day in a couples life. 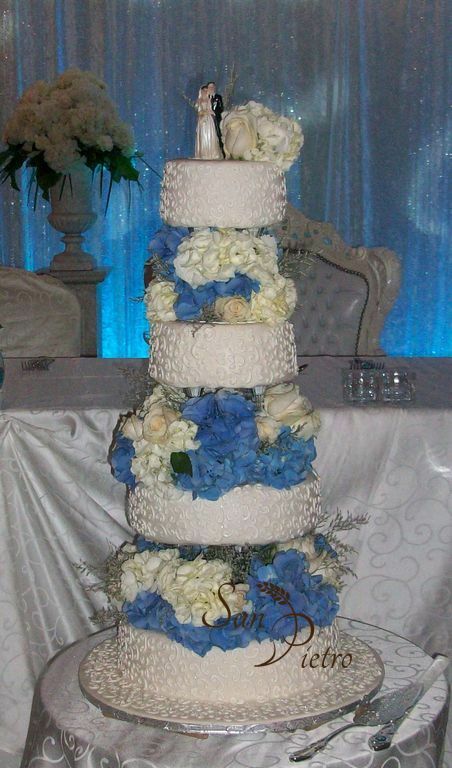 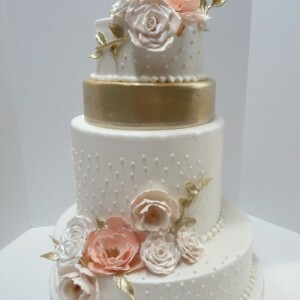 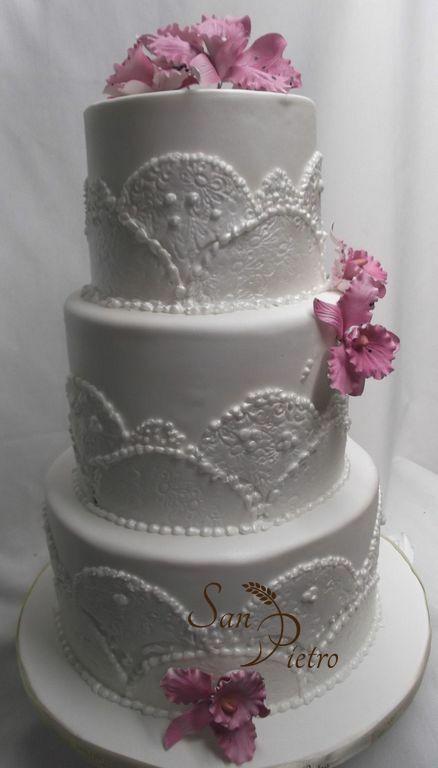 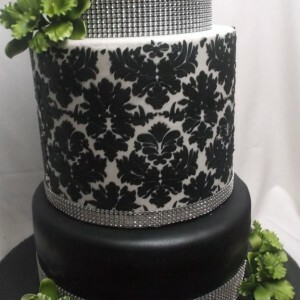 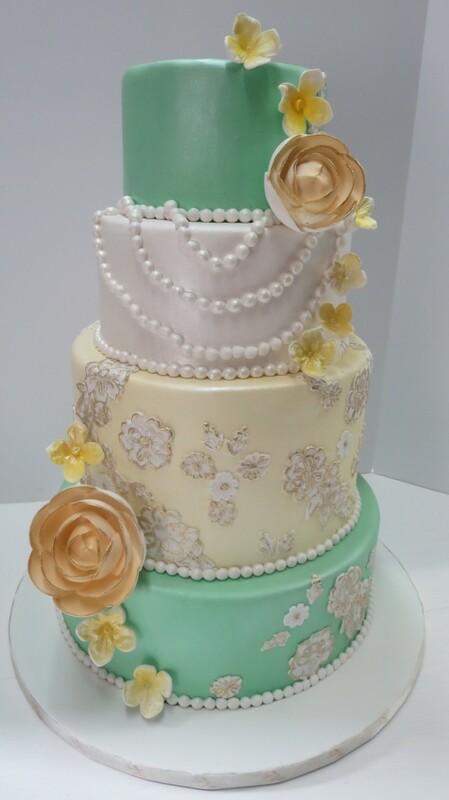 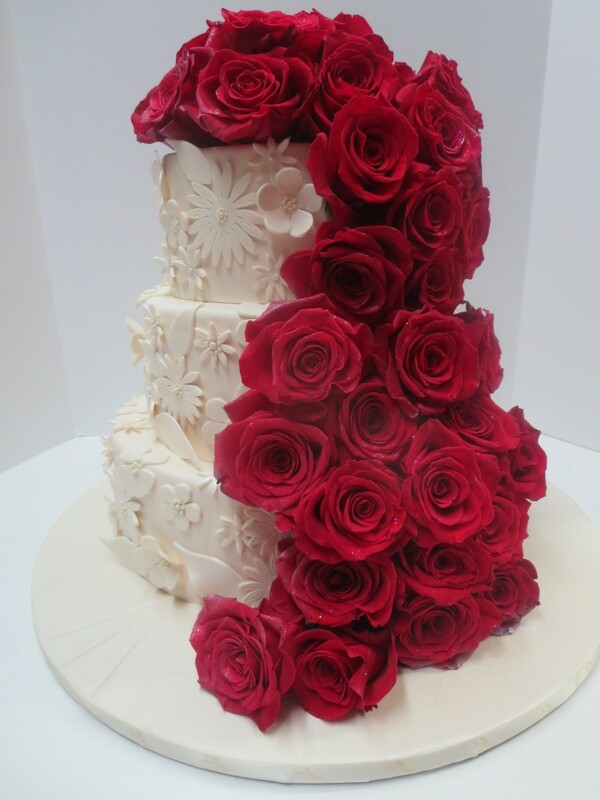 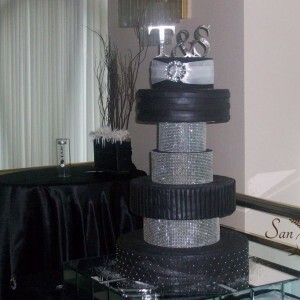 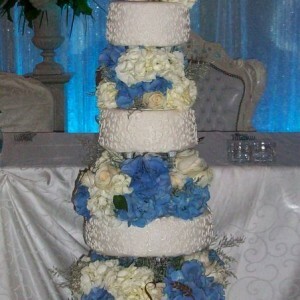 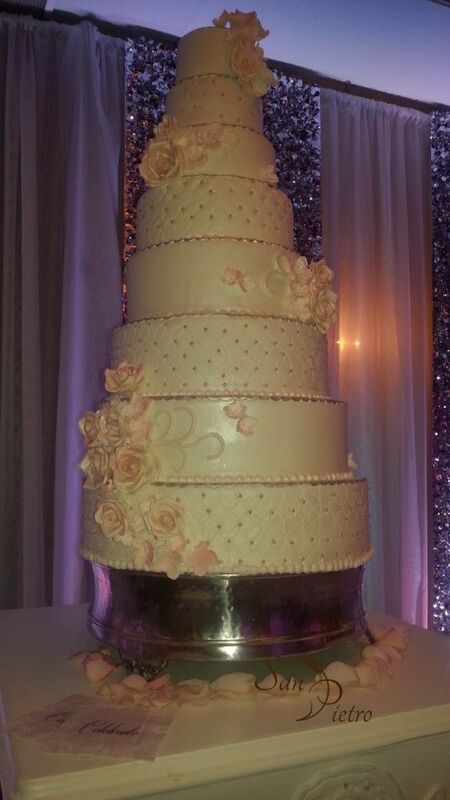 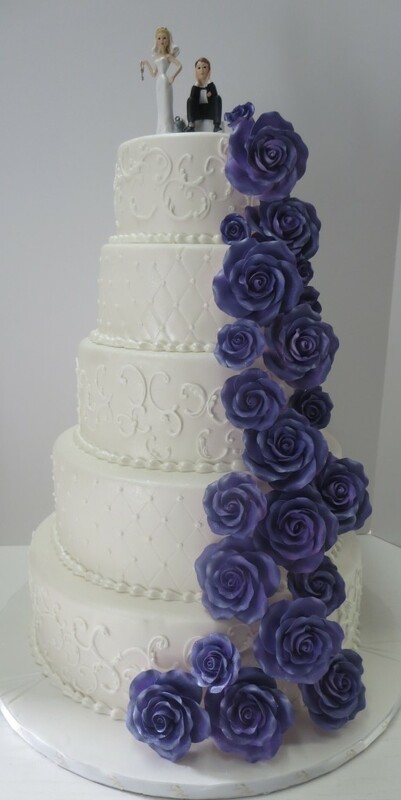 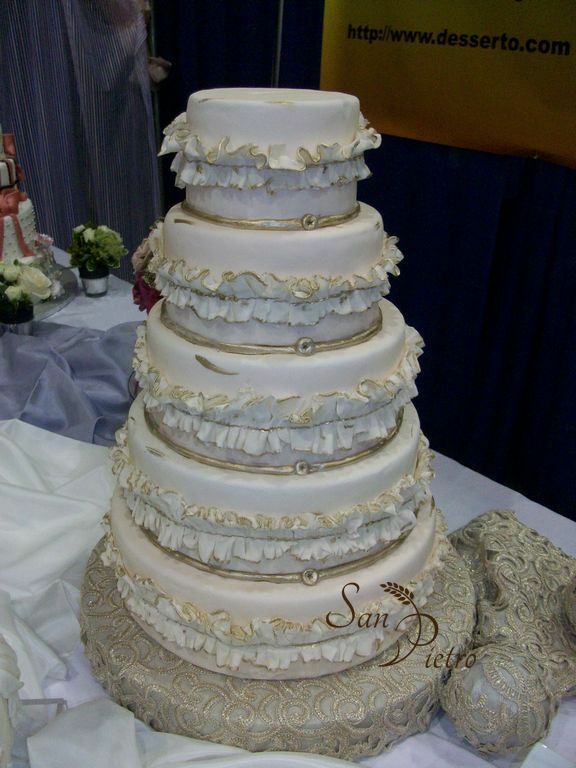 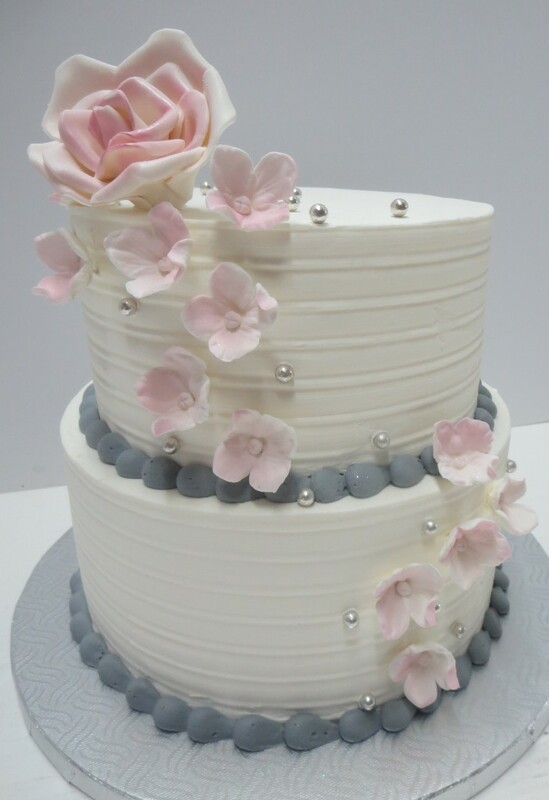 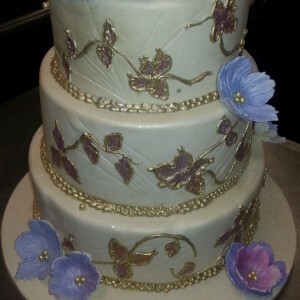 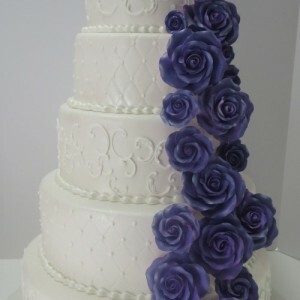 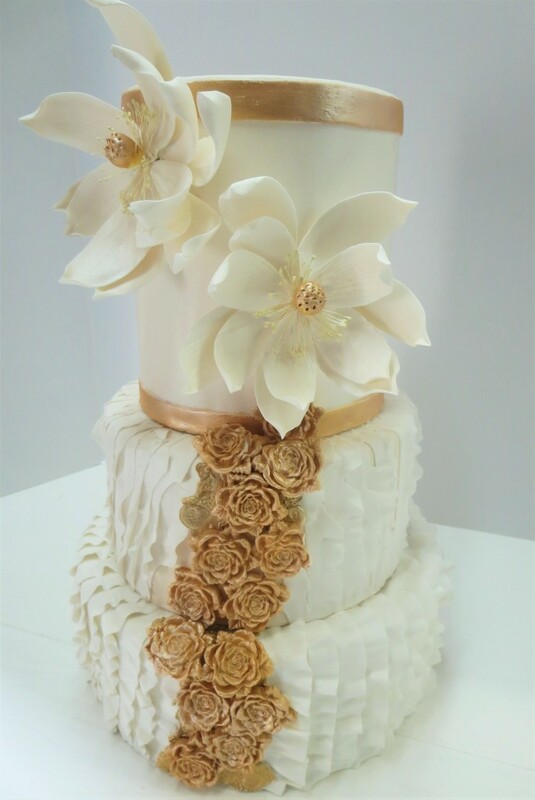 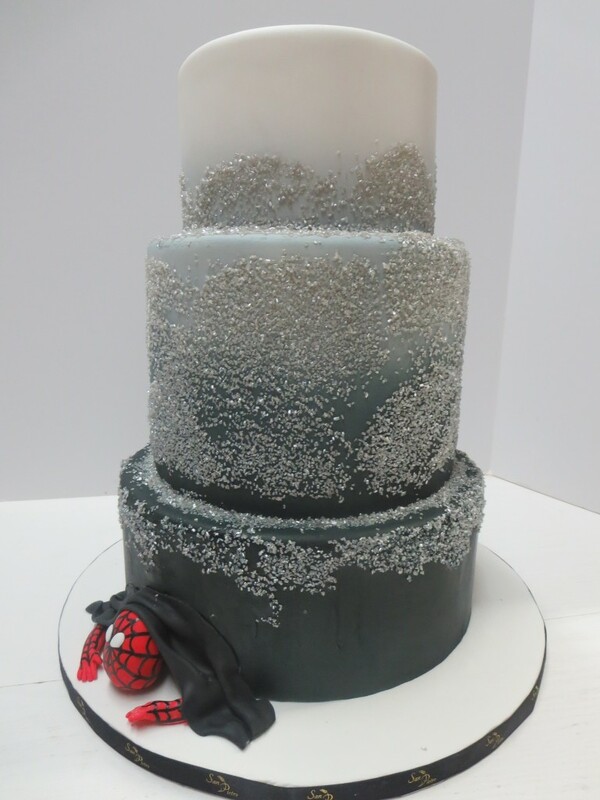 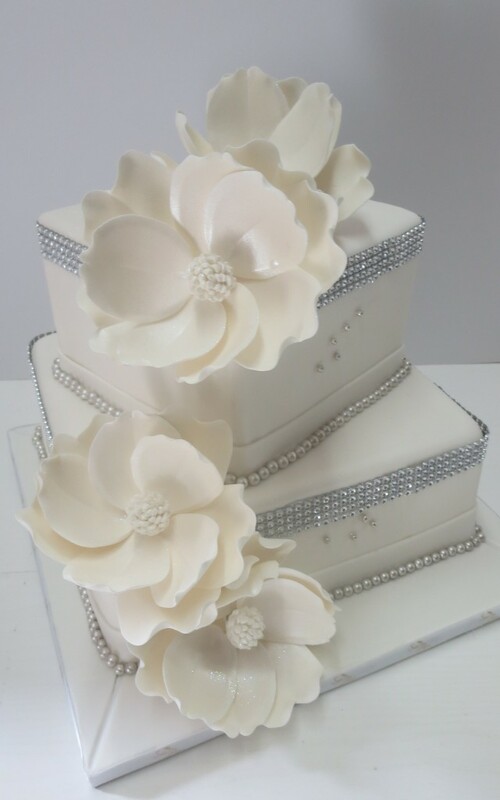 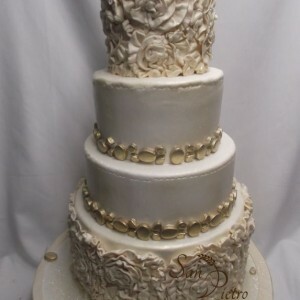 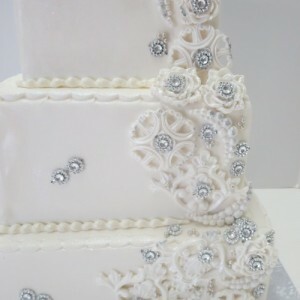 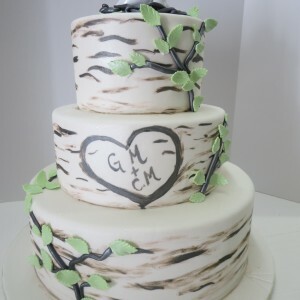 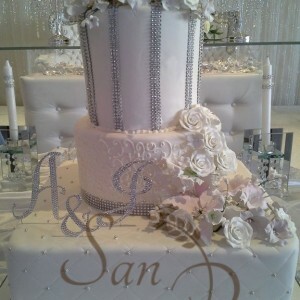 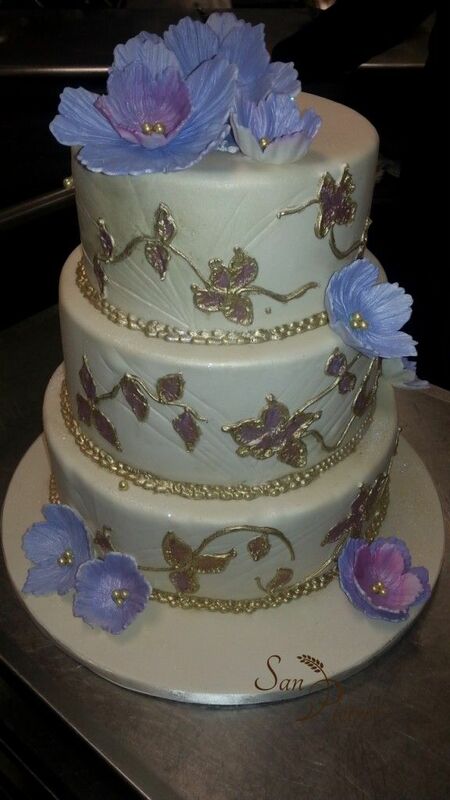 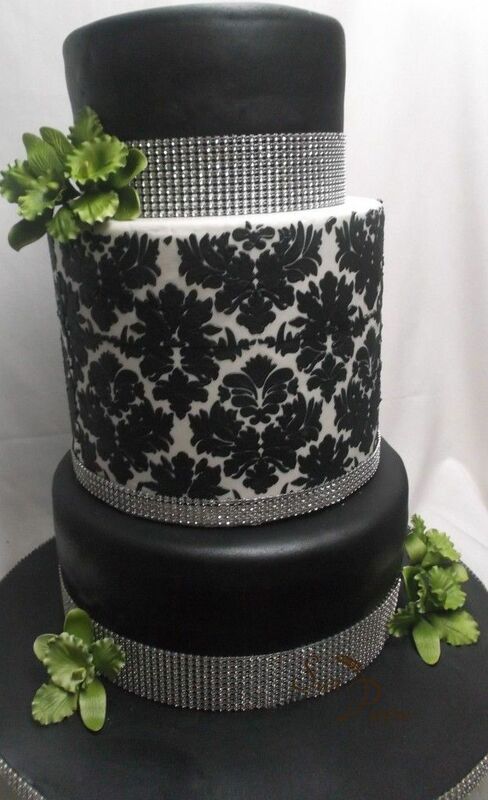 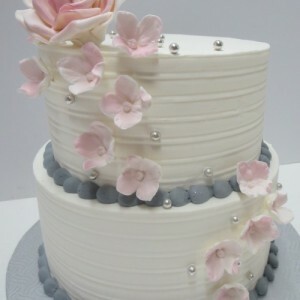 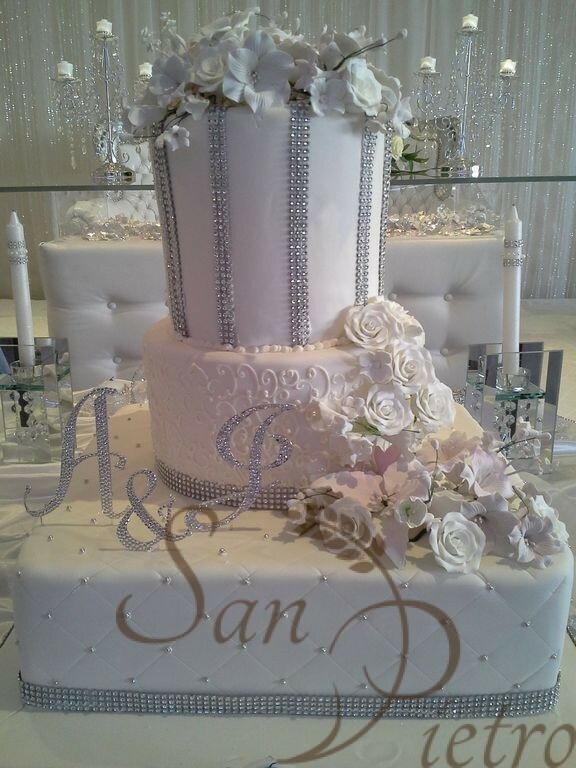 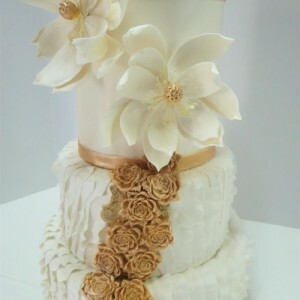 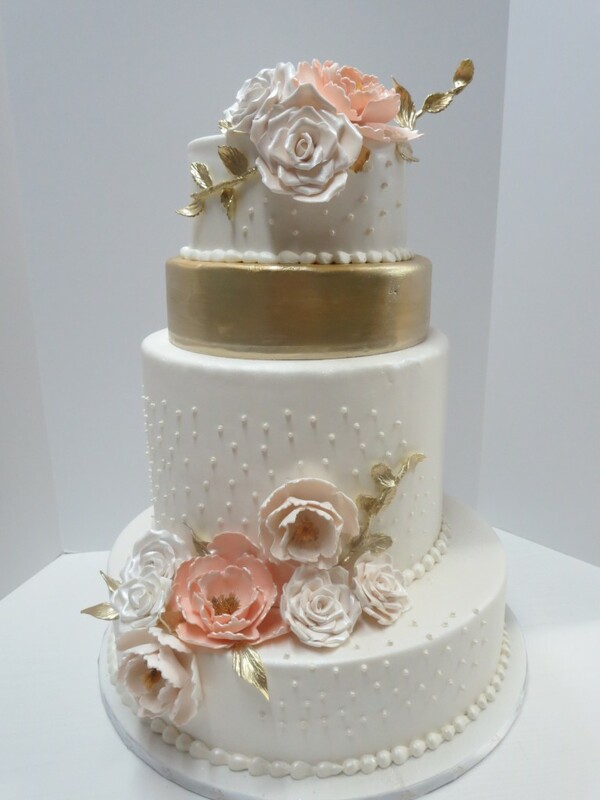 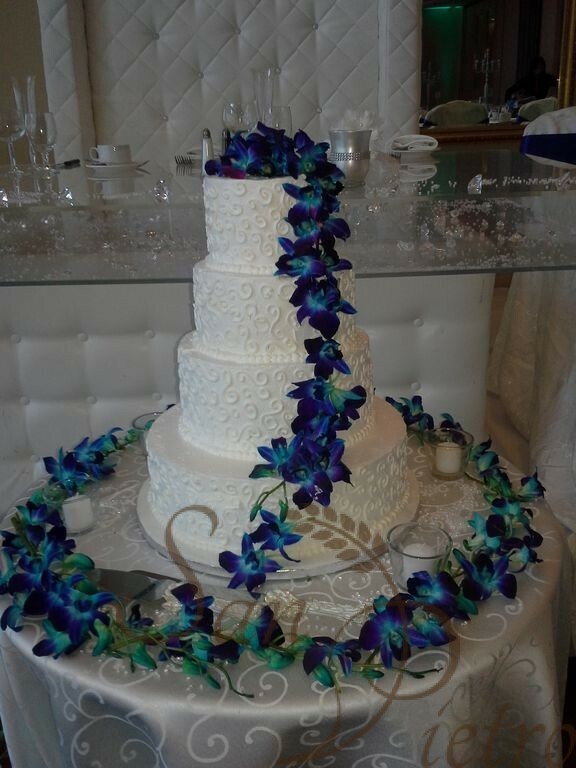 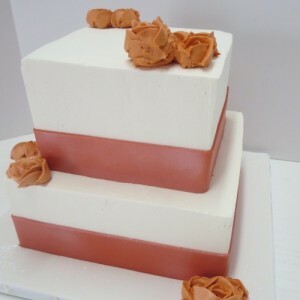 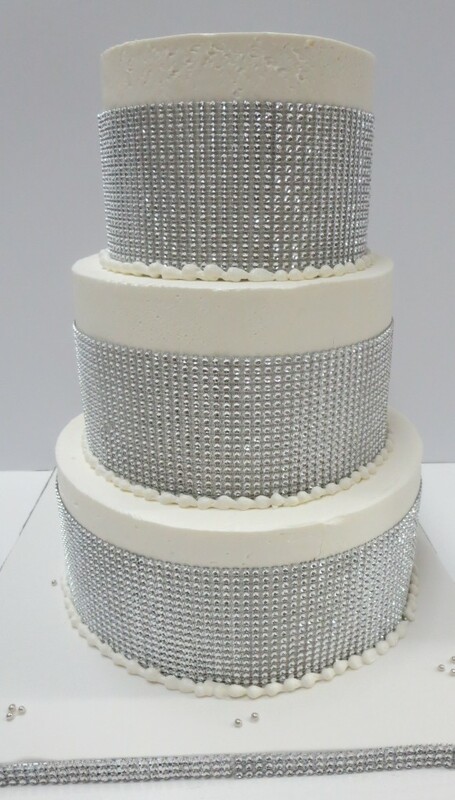 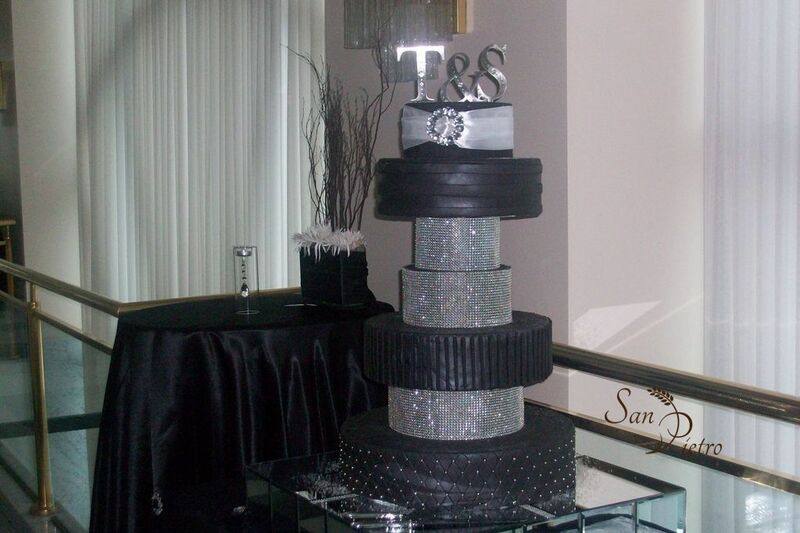 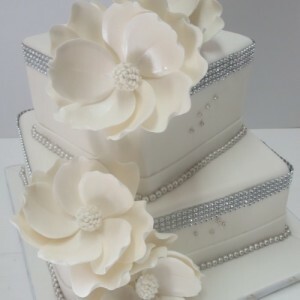 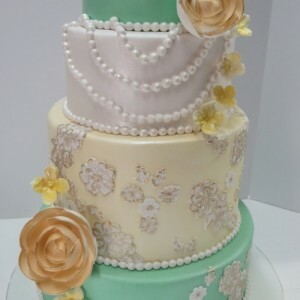 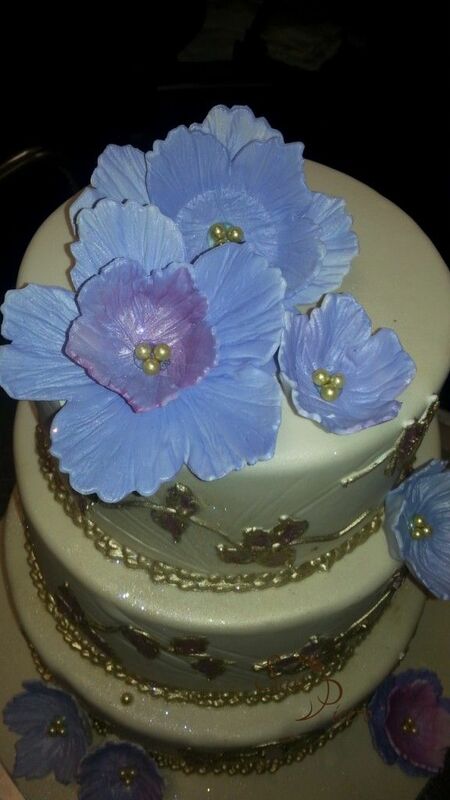 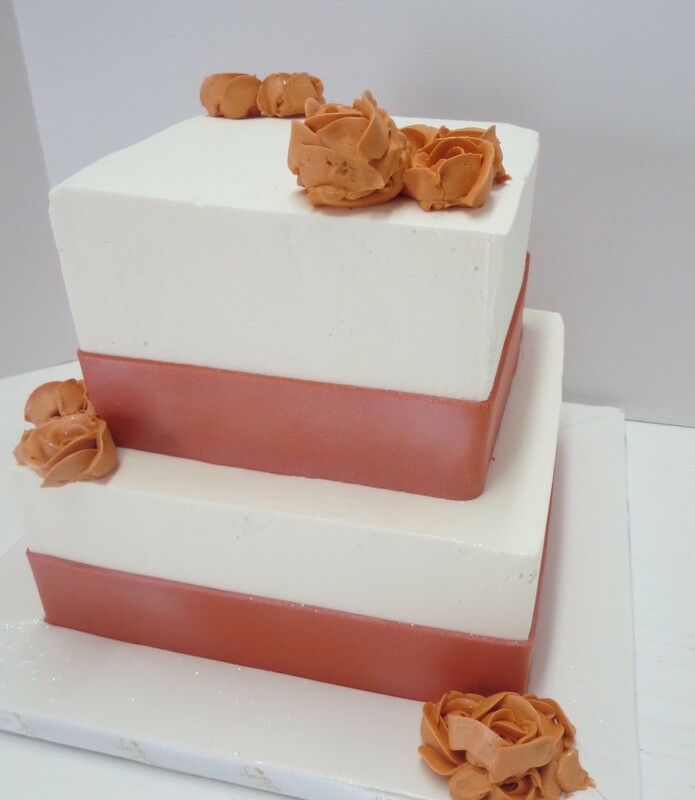 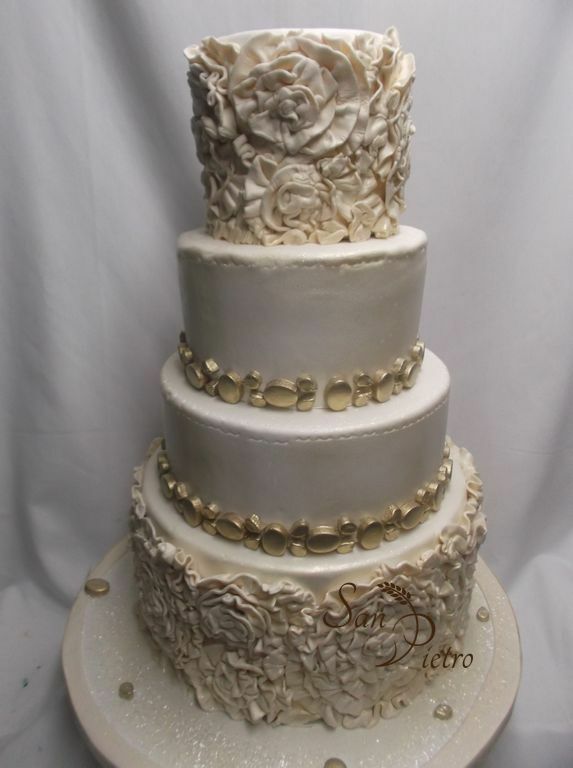 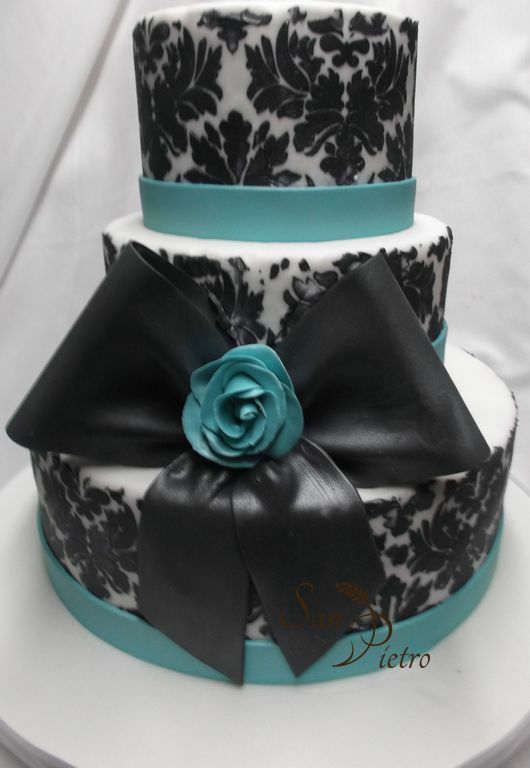 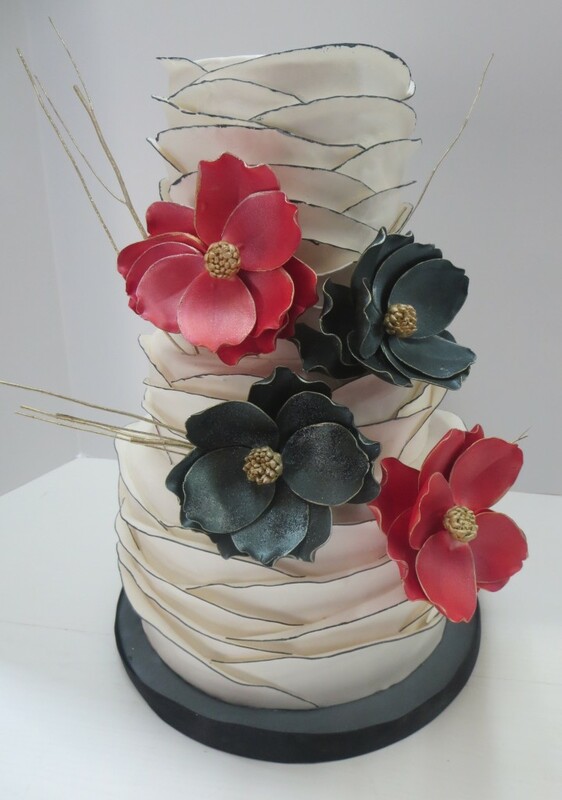 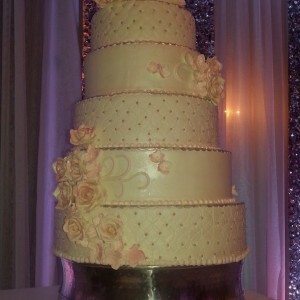 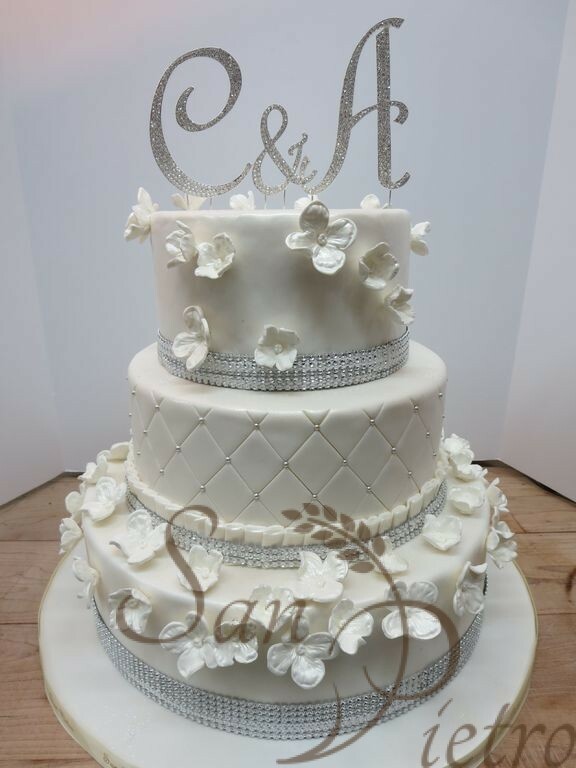 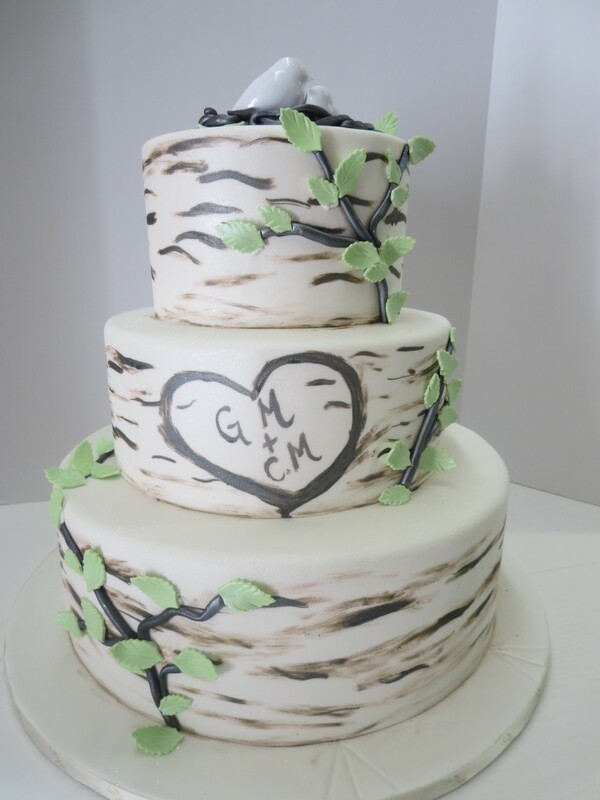 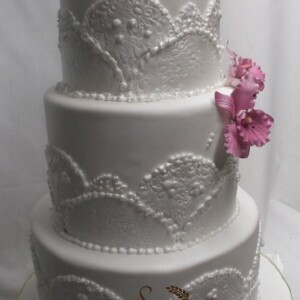 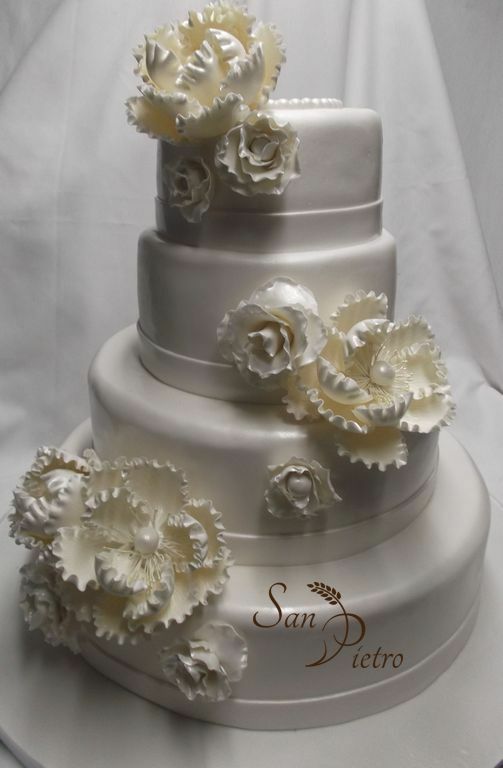 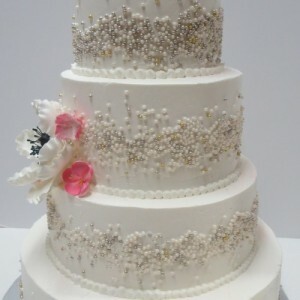 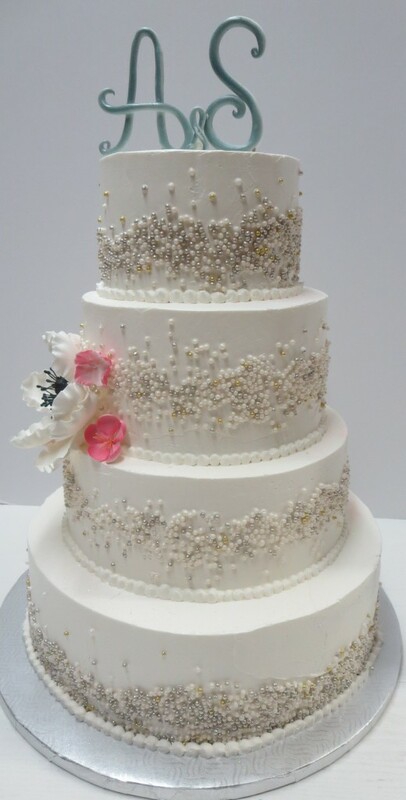 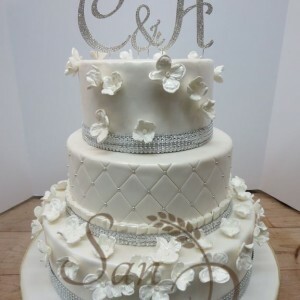 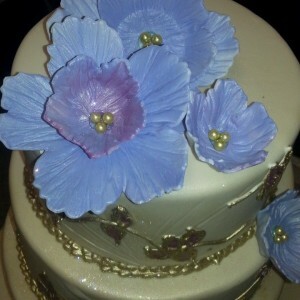 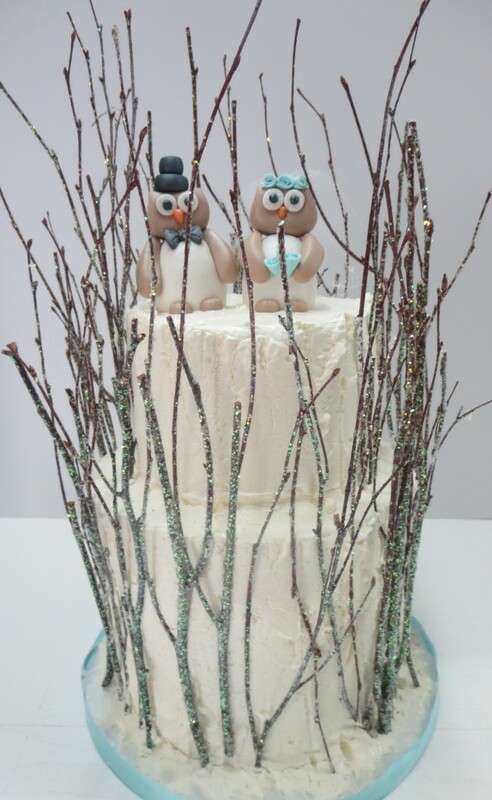 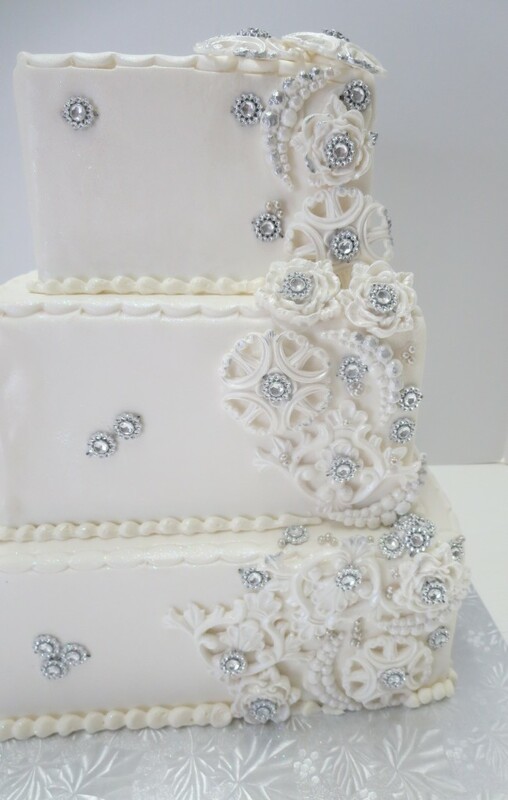 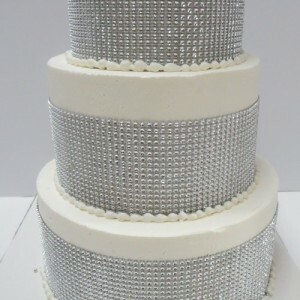 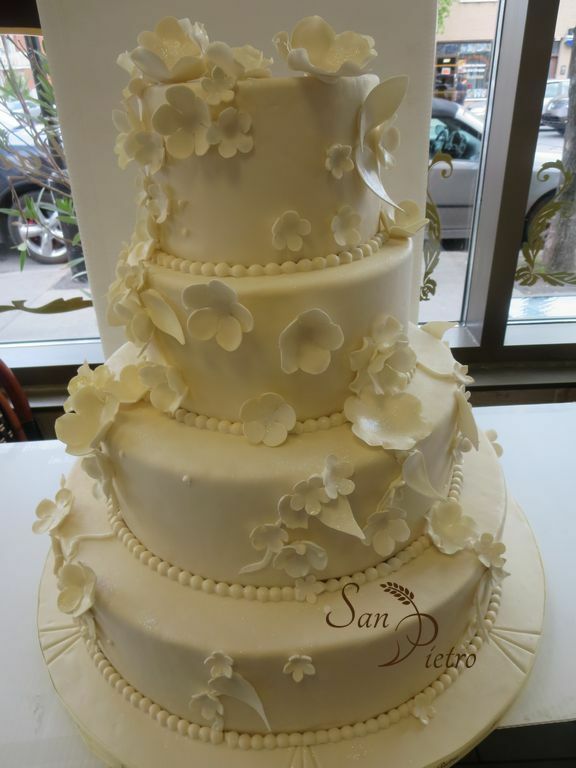 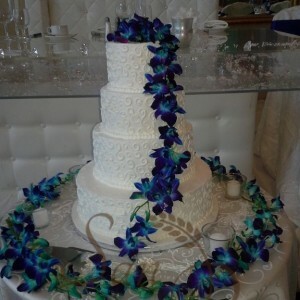 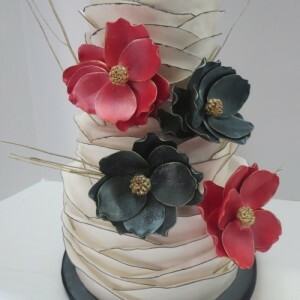 Design your wedding cake with us, we offer free consultation, taste testing samples. 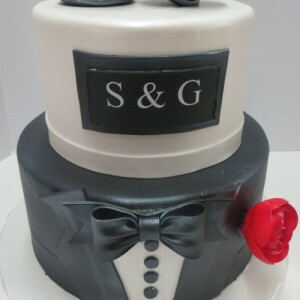 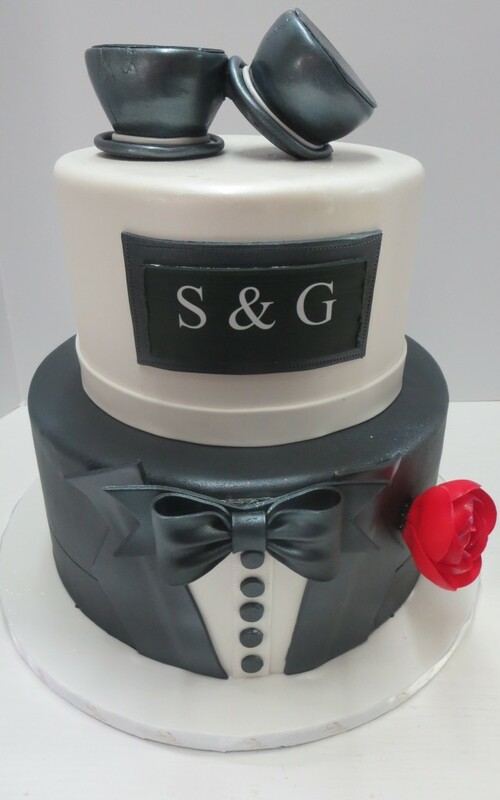 Reserve your date, and let us reassure you that your cake will be delivered anywhere in the Montreal area including Laval, North/South Shore!